Pain management continues to be a challenge for patients with pancreatic cancer, though CPN may provide significant pain relief and an opportunity to reduce the amount of required narcotics. 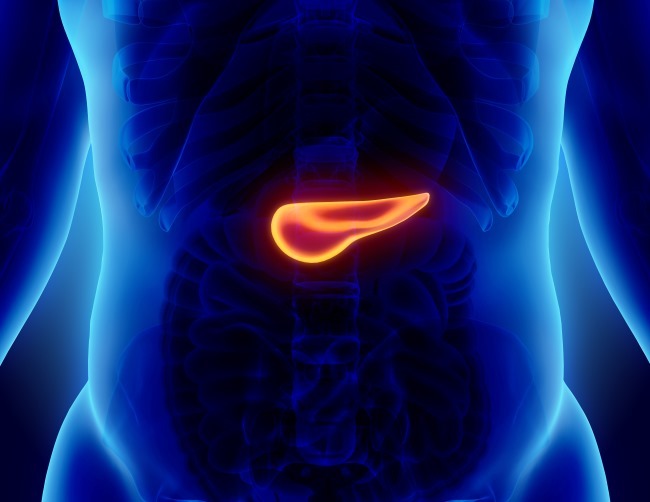 One of the most challenging aspects of pancreatic cancer treatment is pain management. Nearly 80% of patients will have abdominal pain at time of diagnosis, and while the pain is typically epigastric, it may also occur in the upper abdomen and back.1 These patients also frequently experience additional gastrointestinal (GI) symptoms including nausea, vomiting, and weight loss. Narcotics and non-narcotics are used to treat pancreatic cancer–associated pain, though non-narcotics, such as nonsteroidal anti-inflammatory drugs (NSAIDs) and acetaminophen, are frequently ineffective or may be contraindicated. Narcotics provide some pain relief but are associated with numerous side effects, such as nausea and constipation, which can compound the already-debilitating GI symptoms. 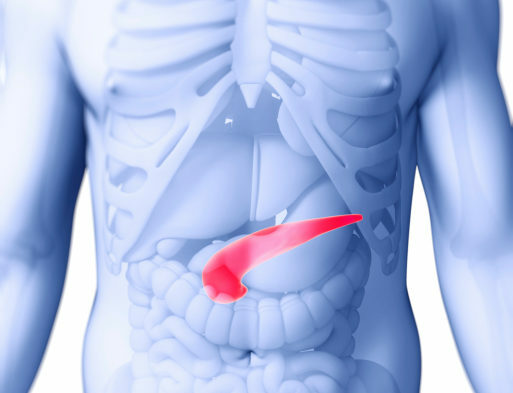 While CPB is a temporary treatment more often used for patients with chronic pancreatitis, CPN is a permanent treatment based on the use of alcohol as a neurolytic agent, and is more frequently used for patients with pancreatic cancer. Most adverse events (AEs) associated with these procedures are secondary to manipulation of the celiac plexus and the resulting alteration in the neurologic innervation. One study found a serious complication rate of less than 2%; observed AEs included hypotension, severe abdominal pain, and intra-abdominal abscess.5 Patients should therefore be closely monitored for hypotension both during and immediately after the procedure for hypotension. Hypotension may be seen beyond the immediate post-procedural monitoring period in these patients, but this is rare. Patients can also experience post-procedural diarrhea, which in about 1% of cases is permanent. 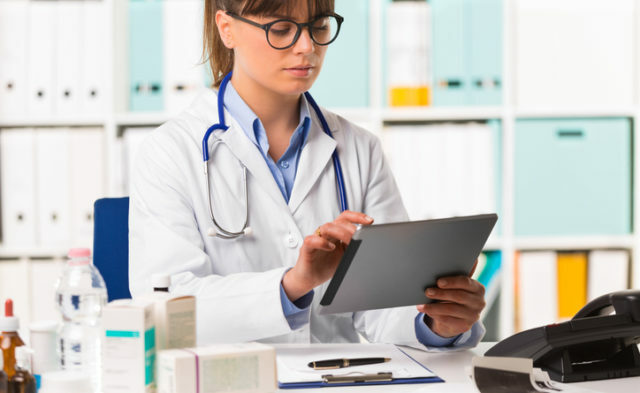 There are also some reports of a slightly increased infection risk among patients undergoing CPB who are on acid-suppressing medications such as proton pump inhibitors (PPIs) or histamine receptor blockers (H2RBs).6 As PPIs and H2RBs reduce the acidity of the GI tract, bacterial translocation during endoscopic manipulation of the celiac plexus may become more common. This AE is not as much of a concern in patients undergoing CPN, however, as the alcohol functions as a bactericidal agent. Porta M, Fabregat X, Malats N, et al. Exocrine pancreatic cancer: symptoms at presentation and their relation to tumour site and stage. Clin Transl Oncol. 2005;7(5):189-97. Puli SR, Reddy JB, Bechtold ML, Antillon MR, Brugge WR. EUS-guided celiac plexus neurolysis for pain due to chronic pancreatitis or pancreatic cancer related pain: a meta-analysis and literature review. Dig Dis Sci. 2009;54(11):2330-7. Kaufman M, Singh G, Das S, et al. Efficacy of endoscopic ultrasound-guided celiac plexus block and celiac plexus neurolysis for managing abdominal pain associated with chronic pancreatitis and pancreatic cancer. J Clin Gastroenterol. 2010;44(2):127. Gunaratnam NT, Sarma AV, Norton ID, Wiersema MJ. A prospective study of EUS-guided celiac plexus neurolysis for pancreatic cancer pain. Gastrointest Endosc. 2001;54(3):316-24. O’Toole TM, Schmulewitz N. Complication rates of EUS-guided celiac plexus blockade and neurolysis: results of a large case series. Endoscopy. 2009;41(7):593-7. Gress F, Schmitt C, Sherman S, Ciaccia D, Ikenberry S, Lehman G. Endoscopic ultrasound-guided celiac plexus block for managing abdominal pain associated with chronic pancreatitis: a prospective single center experience. Am J Gastroenterol. 2001;96(2):409-16.